Hello. everybody. My name is Ziko Alves de Oliveira I live. in Brazil in Sao Paulo'm a big. Spyro fan I have the complete compilation album. but I got one. doubts. the Adventures of The legend of spyo already ended? on Playstation 2? The legend of spyro dawn of the dragon was the last. his adventure? is what I wanted to know. if not will have some continuation. I think so if I continued up. could be a new adventure with Spyro and Cynder adults do not you think? 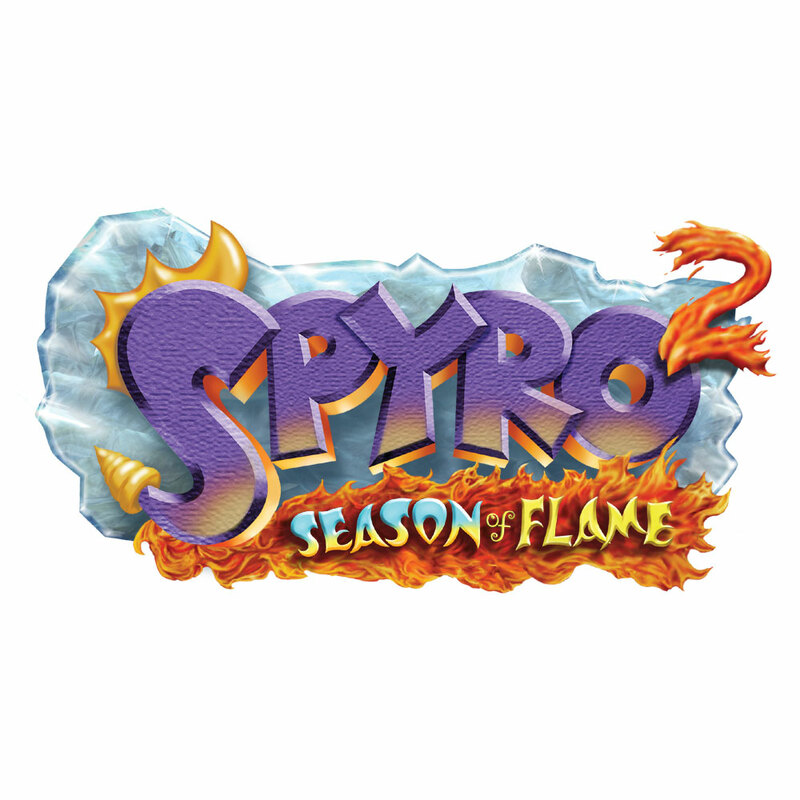 There is no continuation on the Legend of Spyro. It all ended at Dawn of the Dragon. It's been over for almost 6 years already,man :I Also,considering you're introducing yourself here,I recommend going to the 'Greetings!' thread at the Idle Chatter section. he's new so i can understand that he doesnt know. after all i think i was new a few months ago. Doesn't mean he can't just look around in the main DS site for information(like the icons of every game at the top?) or google something,even if English isn't his mother language.Even when I was still having a hard time not writing in Brazilian Portuguese I'd double check a lot of information in any way I could before asking around. Well, excuse us for not being perfect. Give him a break would you? besides, if you had to learn English, I'm sure you know how complicated it can be. Oh yeah,english can be complicated,but I didn't get the worst of it since my brothers made me used to it even before I had full grasp of my portuguese,but it was more of "If you don't learn how to speak/write in English you'll be missing all the cool stuff" than simply about knowing the basics. And I don't expect him to know every single release date and character,if that's what my wording seemed like.I just meant in the way 'oh,I really need to know about a puzzle in the game,but did anyone ask about it already?' kind of thing. I'm not trying to be rude either,just trying to help,though it's not the first time someone says I seem overly harsh :I Guess it was kinda blunt,sorry if that sounded that mean.